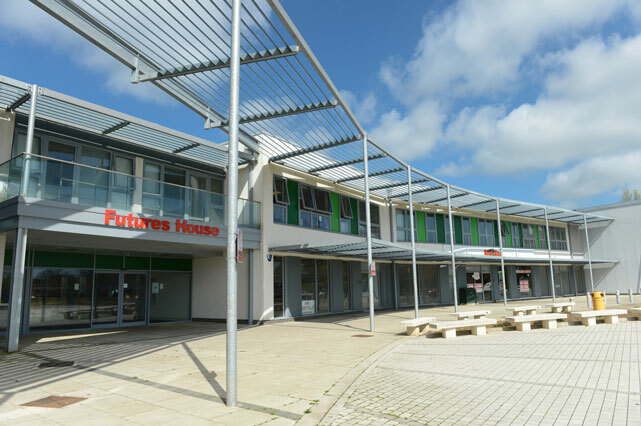 Marsh Farm Futures has several fully air conditioned halls that are available to hire. Our three main community halls are separated by partitions that can be opened to make a larger hall. Please note that depending on layout and numbers, you may require more than one hall for your booking. a convenient location with good parking facilities and good transport links to the town centre and surrounding areas. Our halls can be hired for private events such as weddings, mehndi’s, birthdays etc, to community groups and for corporate meeting events. A small kitchen is also available to hire for your event. Please ask for prices at the time of booking. For more details please email fff@marshfarmfutures.co.uk or contact us on 01582 492166.